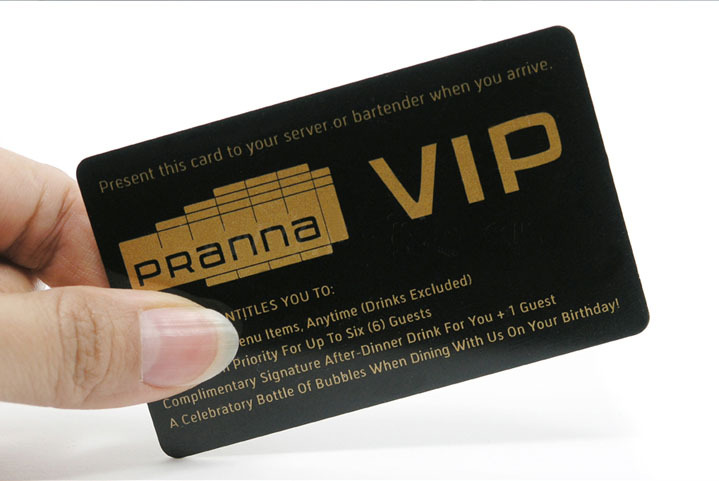 The VIP Card is quickly becoming the leader in consumer savings and merchant promotions. Our VIP cards look VIP, are printed Full Colour on 0.76mm white PVC gloss card with rounded corners. We offer you options that can have your audience screaming how VIP they are to you and you to them. 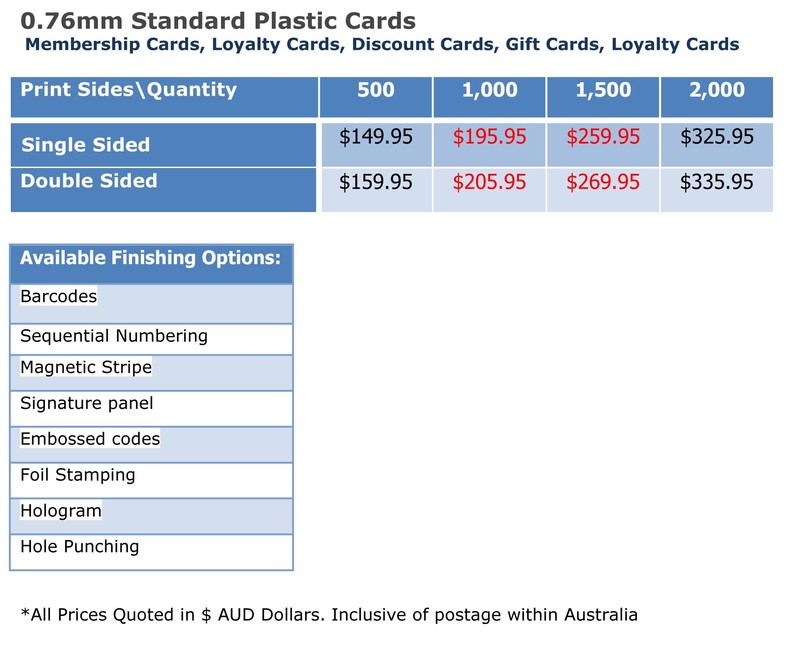 You can design a unique card with any of the customizable options we offer. The VIP Card gives consumers a simple and easy way to save money over and over at their favorite restaurants, hotels, stores, and attractions - purchases they make each and every day.